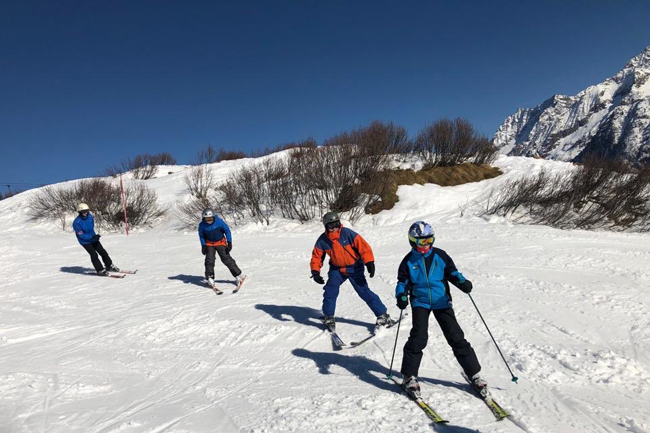 ParentPay is now open for the payment of deposits for the Myton Ski Trip. The deadline for deposits is Monday 29 April. All the details of the trip are in the letter sent out via SchoolPost. Snowboarding is now an option (subject to a £50 supplement charge and a minimum group size of 8). Please contact Mr Hibbard on hibbard.j@myton.co.uk if you are interested in snowboarding.